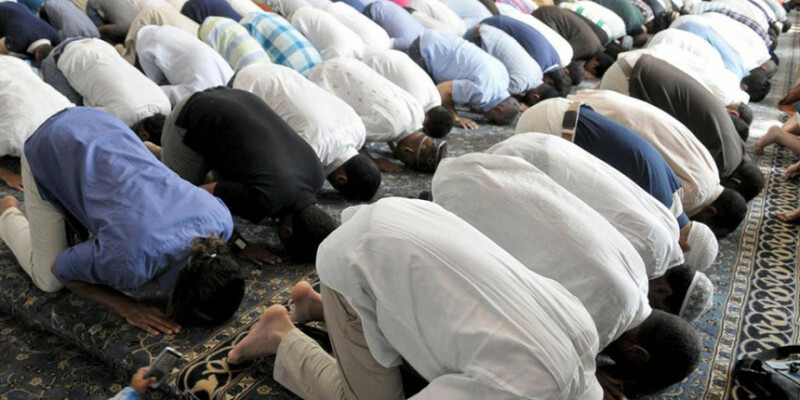 A church will become a mosque after a Muslim association won the public auction of the Lombardy region, Il Giornale reports. The church that has been used until now by the Romanian orthodox community in Bergamo where it has been put into auction by the Hospital Papa Giovanni XXIII, owned by the Lombardy Region. The Muslim association has increased the offer price of 418,000 euros by 8%, according to Il Giornale. “We will maintain it as a place of worship,” said Idir Ouchickh, president of the association. The mosque will become the second mosque of Bergamo. The decision sparked polemics in Italy where two MPS of the Lega Nord said they “will verify the regularity of the auctions,” and accused the centre-left administration of Bergamo to want fill the city with mosques.